CadenzaVM was set up in 2007 by Ian Bevan as an architectural practice specialising in innovative design and Planning solutions for sustainable dwellings, supported by colour 3D computer models, animations and DVD presentations. We continue to offer our unique VVM accurate montaging system as support for Planning Applications. 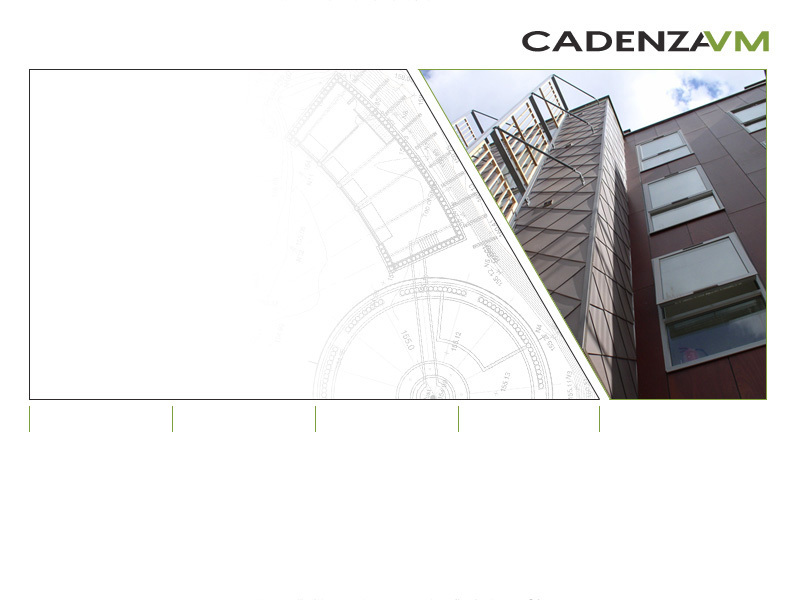 Early in 2010, Ian Drabble MCIAT, joined CadenzaVM to expand our architectural services. Ian has many years experience in a wide variety of building types, with project values up to £30 million. We recently relocated to Kenwood Park Road, in the Nether Edge area of Sheffield.